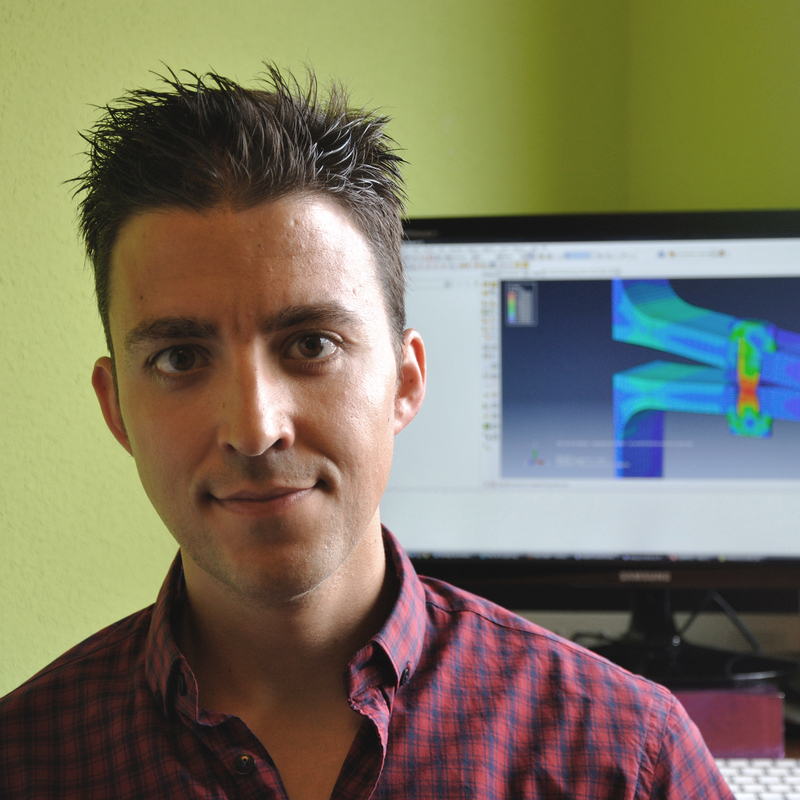 EDMANS's member, Julio Fernandez Ceniceros, obtained the degree of PhD this July 22nd with his thesis entitled "Numerical-informational methodology for characterising steel bolted components coupling finite element simulations and soft computing techniques". This thesis was directed by also EDMANS's PhD. Francisco Javier Martínez de Pisón and PhD. Andrés Sanz García. His contributions have been indeed published in several research papers leading to prove the high existing potential of combining finite element methods and soft computing to predict the behavior and performance of structural components.